Uncover the REAL facts about the millennial generation (including generation demographics and generational parameters). Learn the psychology behind WHY they do what they do at work and how you can leverage that knowledge to up productivity levels. Discover a mathematical formula that will show what the lack of millennial employee engagement is really costing you and your team. 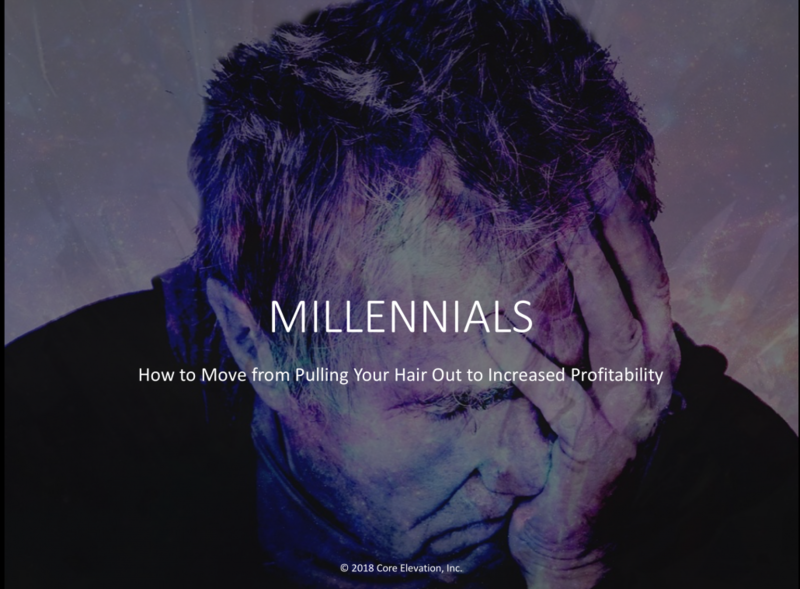 Do you find yourself frustrated and want to pull your hair out when thinking about your millennial employees? Or does it seems like they leave before they become profitable to your team which leaves you to start the process all over again? If you find yourself shaking your head in agreement, you are not alone. 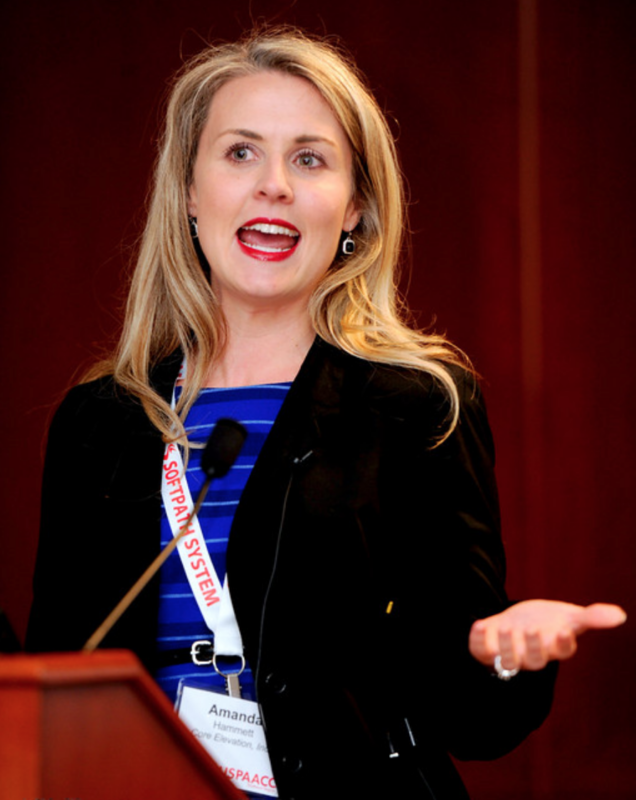 Join, the Millennial Translator®, Amanda Hammett as she breaks down her philosophy on how if you don’t understand millennials, you can’t keep them.  Each participant will walk away not only with a greater understanding of the generation that will soon be leading corporate America but also with practical and actionable items that are specific to their team and can be easily implemented. Millennial Myth vs. Millennial Reality We will bust prevailing millennial myths and replace them with facts about this often misunderstood generation. Topics will include: generational parameters, and the psychology around 3 of the biggest complaints about millennials in the workforce. 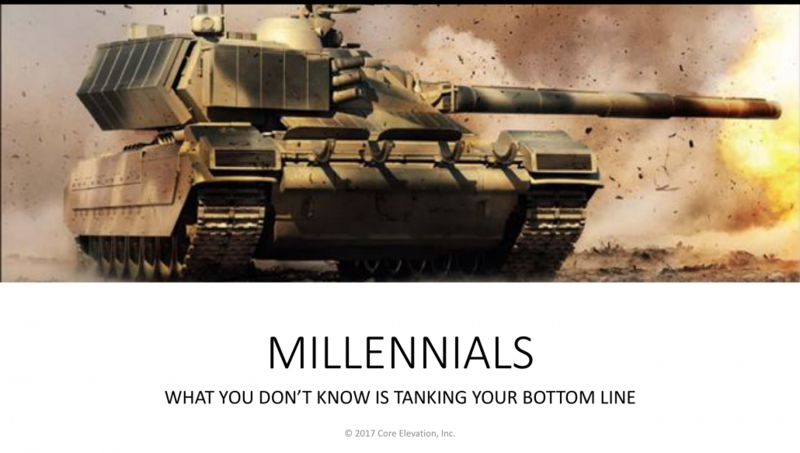 We Know the Problem….Now Let’s Fix It After identifying your leaky profitability pipeline (i.e millennial retention and engagement), we will turn our attention to practical action items to not only stem the loss of millennial employees but also to leverage them for higher profitability.